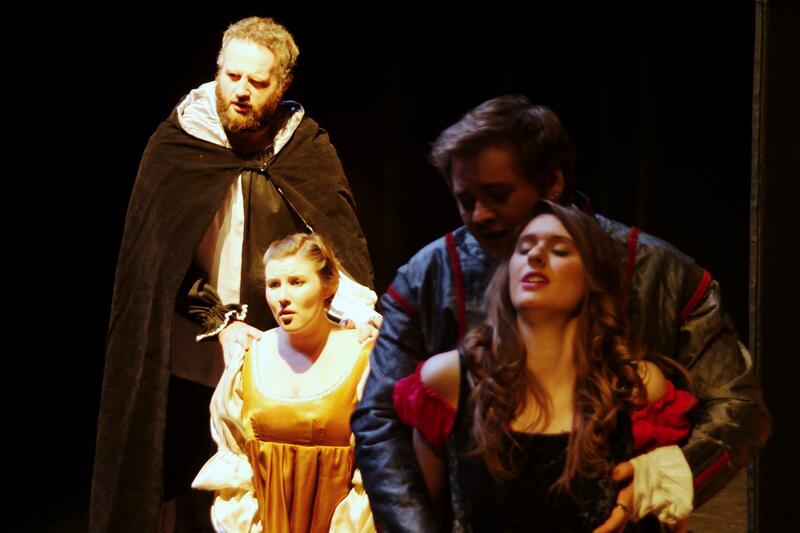 Here are some photos from the recent Opera Theater production of opera scenes directed by Professor Thomas Harper, and students Kristen Lindenmuth, Jiannan Cheng, and Isaiah Lin. Congratulations to all the singers who were involved in these beautifully executed scenes! 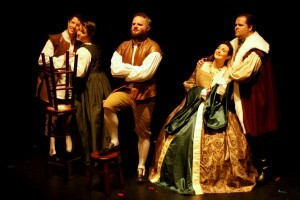 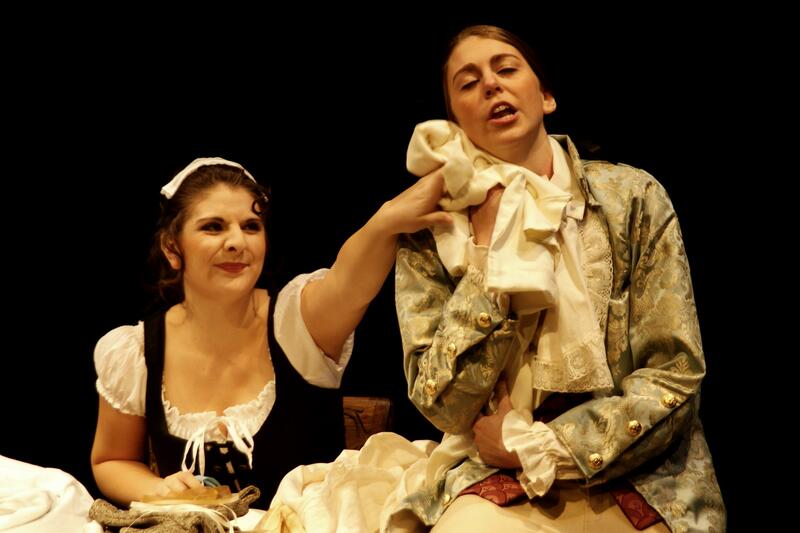 This entry was posted in Gallery, Opera Theater, Performances on January 13, 2014 by wyersg.